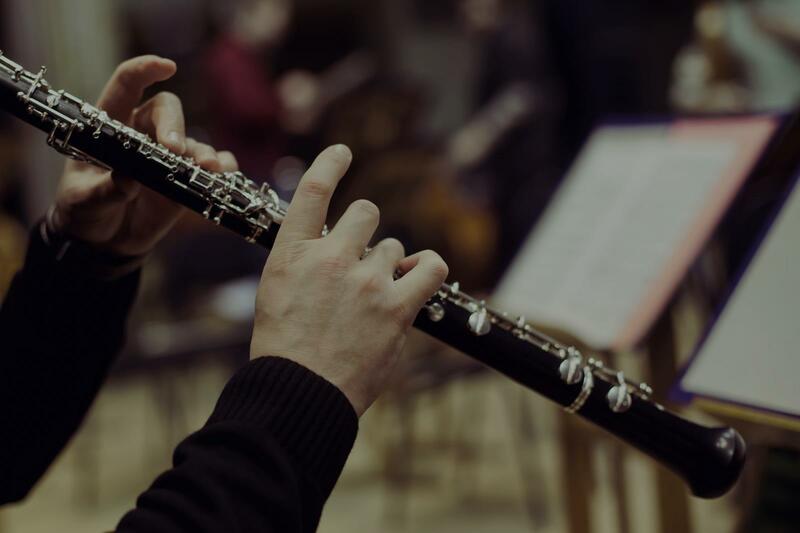 Find the perfect teacher or instructor in Downtown Long Beach for private clarinet lessons in your home or in their studio. "I am an intermediate player and he really helped me with my technique!" "He was very professional and knowledgable of the Clarinet. Very nice and helpful, especially with advanced playing. Looking forward to my next lesson." Los Angeles, CA teacher: Jason L.
patience, exceptional teaching ability and coaching, and clear talent as a musician. Due to Carter's support and teaching over the years, my son has realized tremendous success. He has been First Chair in his Wind Ensemble group at school, a member of the Pacific Symphony Youth Wind Ensemble, and a member of the California All-State Music Ensemble. I strongly believe that, without Carter, these accomplishments would have not been possible!" cate with and exceeded out expectations. Pleasure to work with." "Jason is one of the best when it comes to clarinet instruction. His knowledge of the clarinet and of music is exceptional, as well as practice technique. I highly recommend him to anyone who has the desire to learn and become better as a musician of clarinet."